Breast Cancer Radiation Oncology patients and their doctors have embraced the Torso Sweatband and its comforting and healing effects. But there are other areas in the medical field or just in general where the TSB is making life better for everyone. Pregnant women, lactating women, full-figured, menopausal and hospitalized women too. Some women develop a rash under and between their breast. This rash, medically known as cutaneous candidiasis, or a yeast infection of the skin, plagues many women especially Diabetics. The TSB can also be used in the Panis area, in the skin folds under the stomach. 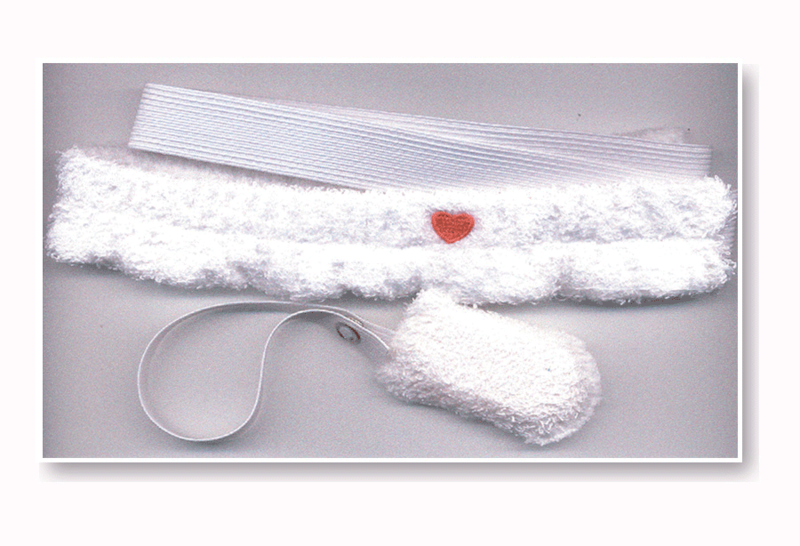 Convalescent homes, rehabilitation centers and fitness center members can benefit from using the Torso Sweatband also. The TSB is not exclusively for women. Men, too, will recognize the immediate benefits of perspiration and odor absorption.